Real-Time Data Capture & Reporting. 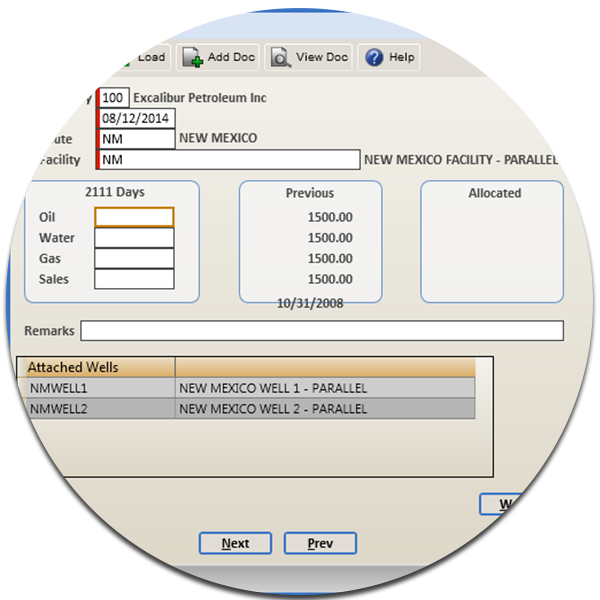 Integrated with our Energy Production Accounting (EPA) module, Excalibur’s Volumes Management system equips you with the production visibility and recording you need to better manage operations and address mandates. 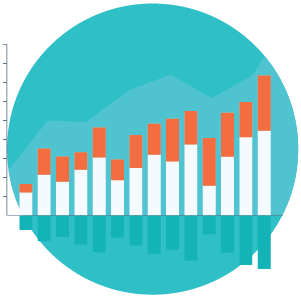 Accurately track daily oil, gas and water production volumes. Volumes are allocated to wells based on well test and down time and provide daily production tracking, reporting and analysis. 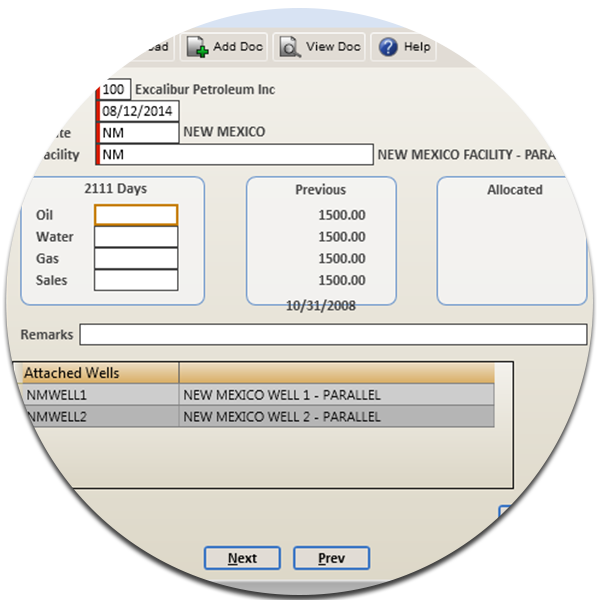 The Excalibur Energy Production Accounting (EPA) module provides transactional data including sales, production, well test and well downtime to create well history detail for each production period. 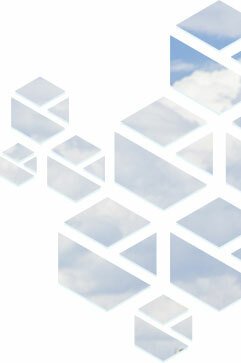 Monthly transactional data can be manually entered or uploaded via Excalibur Data Interchange. 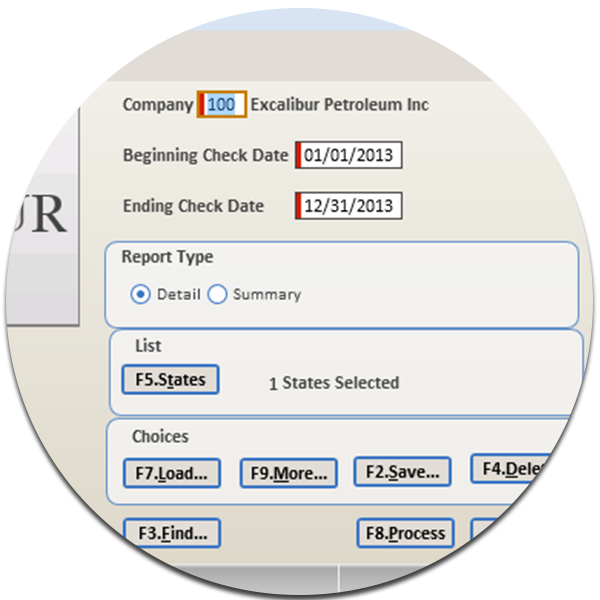 Excalibur Production Regulatory Reporting (PRR) eases the efforts required for production regulatory reporting to state and federal agencies. The PRR module provides extensive regulatory setup and mapping to meet the individual requirements of these different agencies, using allocated well data from the Energy Production Accounting (EPA) module.